List of famous people who are friends with Brooke Burns, listed alphabetically with photos when available. Every person on this list has either been seen in public with Brooke Burns, or is known to be acquaintances or best friends with Brooke Burns. From the people who have had a falling out with Brooke Burns to Brooke Burns's current best friends, these are the people that Brooke Burns has or had a relationship with at some point. If you notice that any of Brooke Burns's celebrity friends are missing from the list, you can add them below and make this list of Brooke Burns's friends that much better. 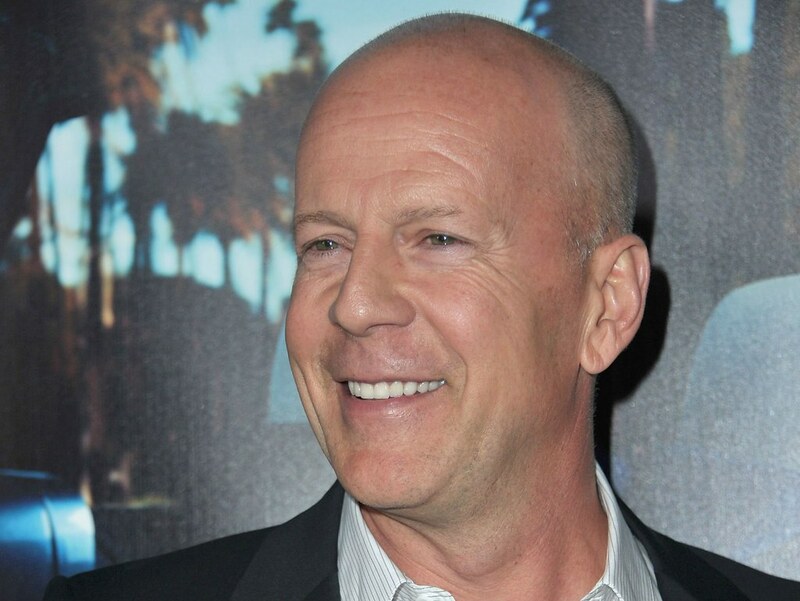 This list contains celebrities like Katherine Heigl and Bruce Willis. This list answers the questions, "Who are Brooke Burns's friends?" and "Which celebrities is Brooke Burns friends with?"